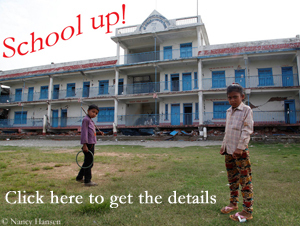 What bad luck! Only with delay Waldemar Kowalewski from Poland – as reported – had joined the team of the Spaniard Alex Txikon. And now the K2 winter expedition has already ended for the 45-year-old. Kowalewski had been hit by a stone or a block of ice on his left collarbone on his descent from Camp 1 at about 6,100 meters to the Advanced Base Camp. 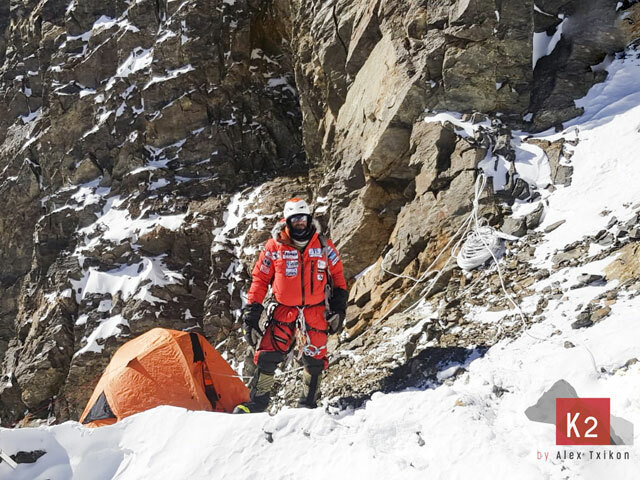 “He had to go down at a slow pace but he feels calmer now at Base Camp,” Txikon’s team announced after the incident. Waldemar was flown out to Skardu today. 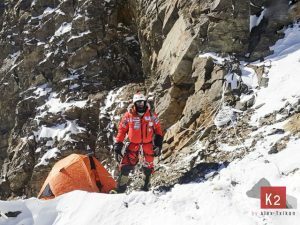 Then the rescue helicopter picked up another Pole from Txikon’s team: Marek Klonowski had heart problems and could therefore no longer stay in the base camp at the foot of the second highest mountain in the world. He hopes to be able to return in about ten days.